The Great Geauga County Fair is Ohio's oldest continuous county fair and one of the oldest existing agricultural fairs in the nation. 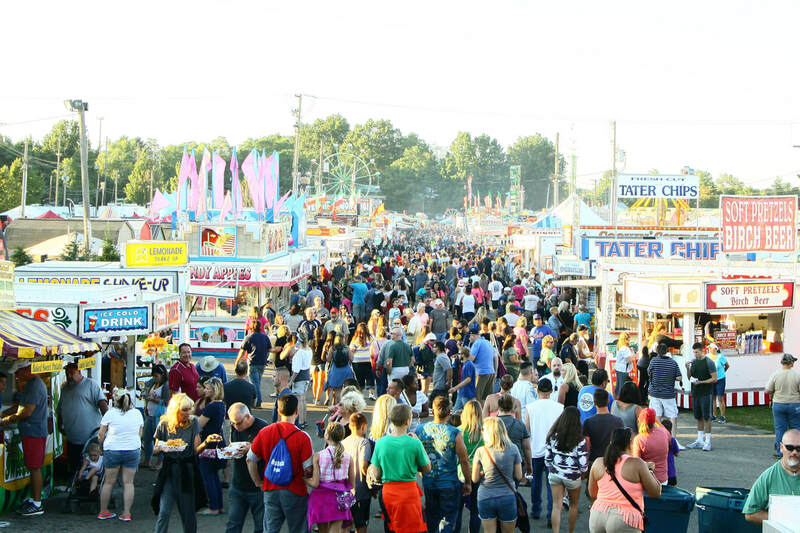 The fair is held annually each Labor Day weekend, Thursday through Monday, and is the "grand finale" before summer ends for all of Geauga County and beyond. The "Great" in the Fair's name and seal was officially added in this century to signify the Fair's seniority standing as the "Great Granddaddy" of Ohio's county fairs! Every year Ohio ends the summer season with the best entertainment event in the land! ​Everything a fair should be and so much more! *See calendar for holiday closings.